In beautiful condition and clearly been loved and well maintained. 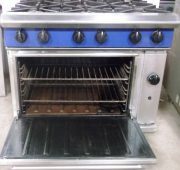 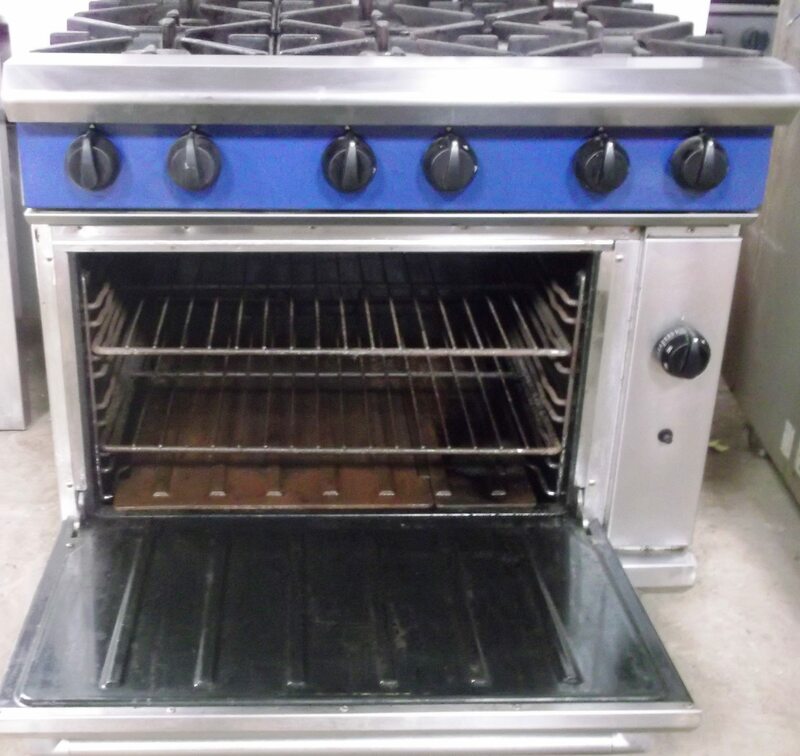 This is a lovely example of Blue Seals Evolution model 6 burner range with drop door oven. 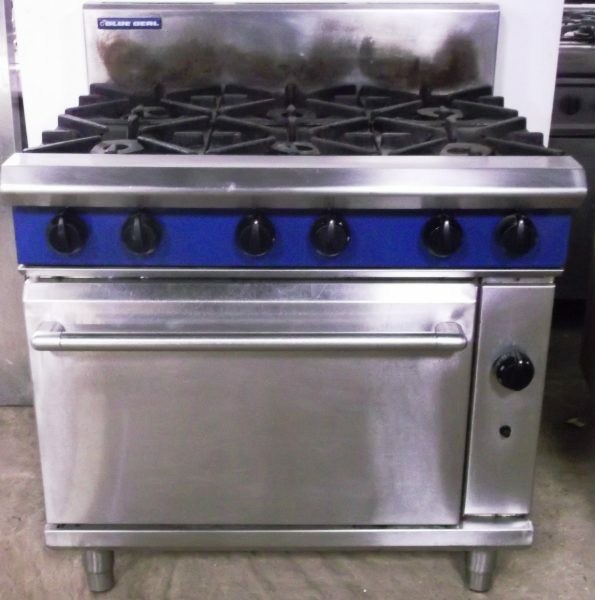 Powerful top burners and large oven, makes this the ideal range for your busy kitchen.